hosted by Conservation Dogs of Hawaii & Country Canine LLC. Nose Work is a fun, mentally stimulating activity that allows dogs to do what they do best – use their noses to find things. It is like hunting, but in the realm of nose work they are hunting for target odors and being rewarded with their favorite treats or a toy. Our Nose Work for Conservation (NW4C) program takes things a step further. Pet dogs and their owners participate in a fun and bonding activity while also contributing to a vital environmental conservation cause. In this program, dog/handler teams will initially learn the basics of nose work, then move on to training with various invasive species target odors. 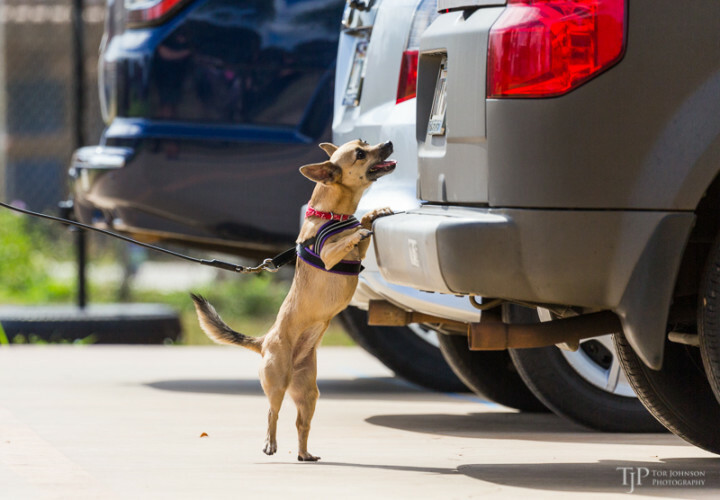 Teams will participate in odor imprinting exercises, odor recognition tests and small scale field trials to gather data and experience to help grow the most impactful training plans and field implementation methods for our working dogs. Any dog can do nose work, from puppies to seniors, and low energy to high energy dogs. Shy, vision-impaired and reactive dogs can gain confidence and overcome their environmental sensitivities through nose work. No obedience or training experience is necessary!